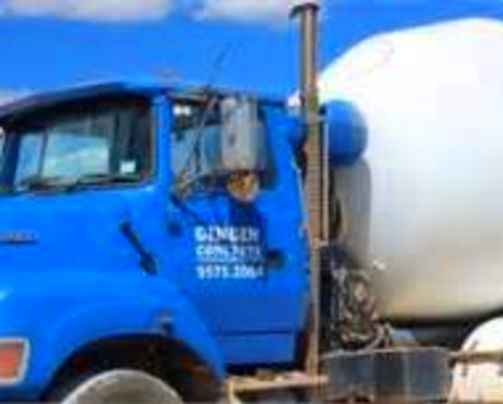 Gingin Concrete is a family owned & operated business which was first established in 1984 and so has been trading successfully now for in excess of 30 years. 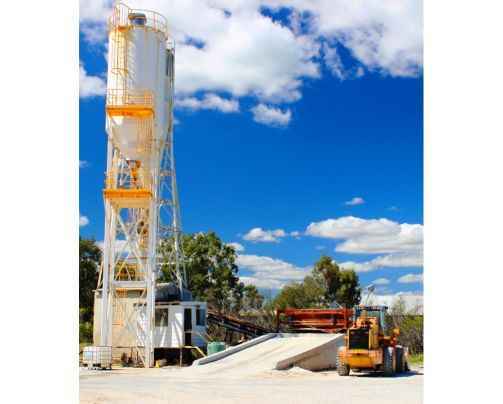 The substantial 3.5 acre property from which the business is conducted is located in the shire of Gingin, (off Brand Highway) only 67 kilometres north of the Perth City centre. 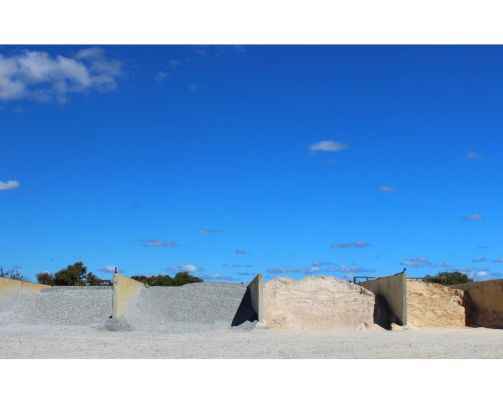 Concrete is delivered within a 115km radius of the plant and includes the areas of Bullsbrook, Two Rocks to Lancelin, Regans Ford, Bindoon and Wannamal. 90% of the business is return or referred work, the remaining 10% is one off work. Existing clientele includes a number of long term well recognised and substantial construction and building companies. There are also no competitors in Gingin giving the business a monopoly on the market in that area. 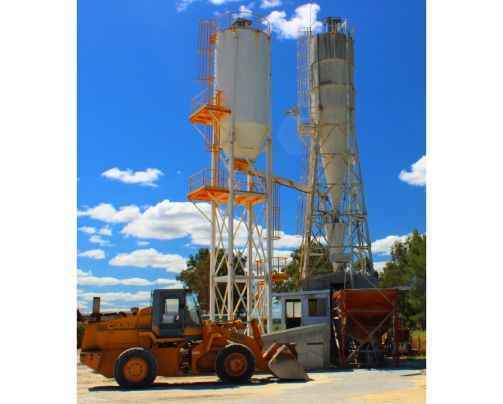 The business has an extensive range of modern facilities including their own batching plant (see below) and a substantial plant list which includes 6 modern concrete trucks and two front end loaders. 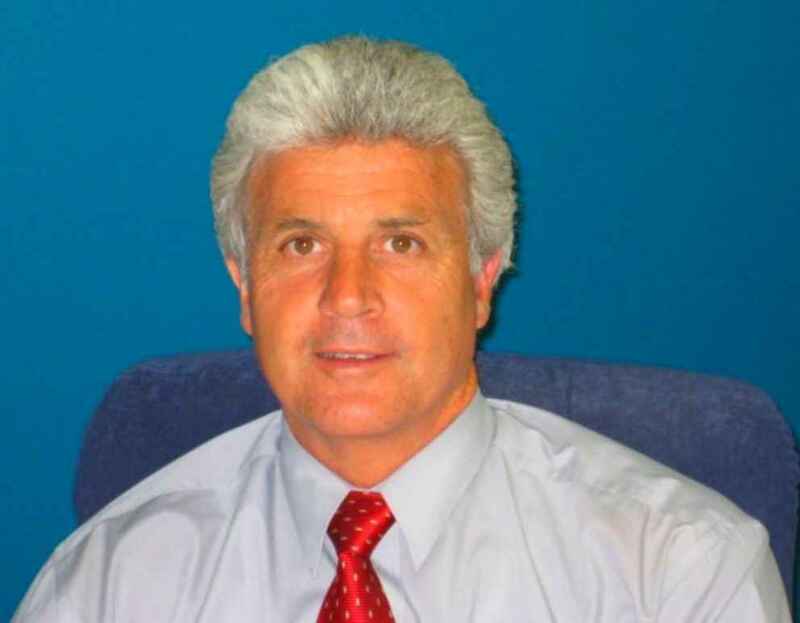 The opening of a new mining operation together with the new Northern Link Road construction, scheduled to commence later this year and impending residential developments planned for the surrounding area provide strong prospects for growth for the business in the short and medium term. Now is the perfect time for a new and motivated owner to take over the business to take advantage of these new opportunities.